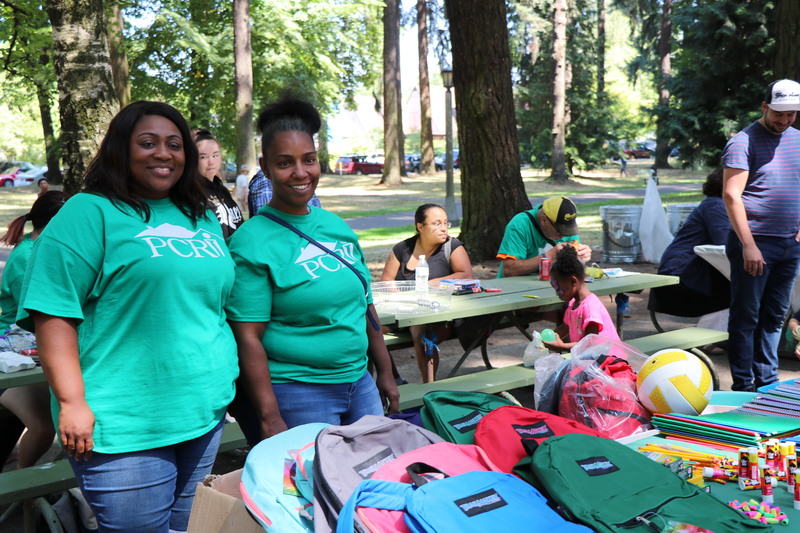 If it wasn’t already evident in Takara’s letter that she loves to read and write, it quickly became obvious when she came into PCRI’s office to pick up her new laptop. Her face lit up when she described what she would be able to learn and write on her new computer. Another youth picked up his new laptop from PCRI’s Maya Angelou Community Center. 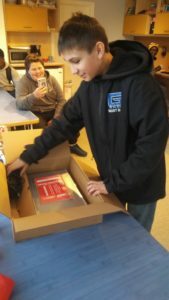 Joseph’s letter went on to describe how having a new computer would help him and both of his brothers with their studies and completing homework. 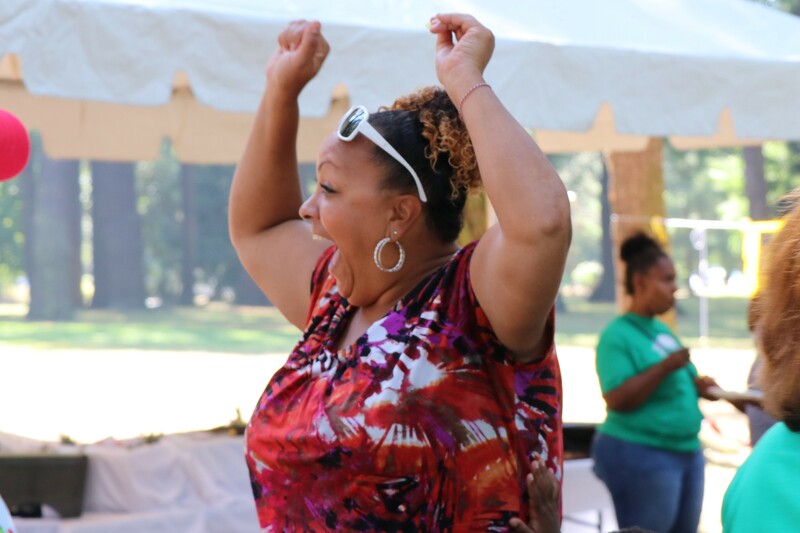 Joseph was beyond happy when Resident Services Coordinator Adrena Christmas delivered the news that he had won the new laptop. 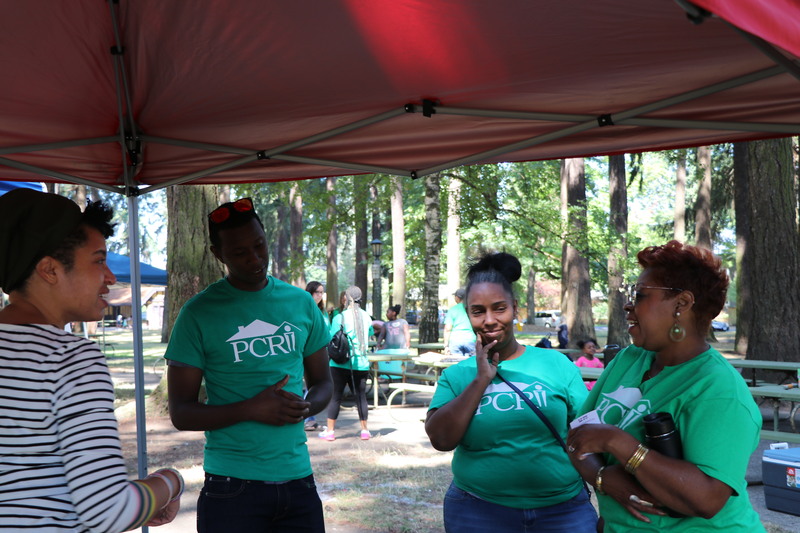 His immediate response was that Ms. Adrena (as he calls her) was tricking him, but once he realized it wasn’t a joke, he thanked Adrena and PCRI over and over again for allowing him such a great opportunity. 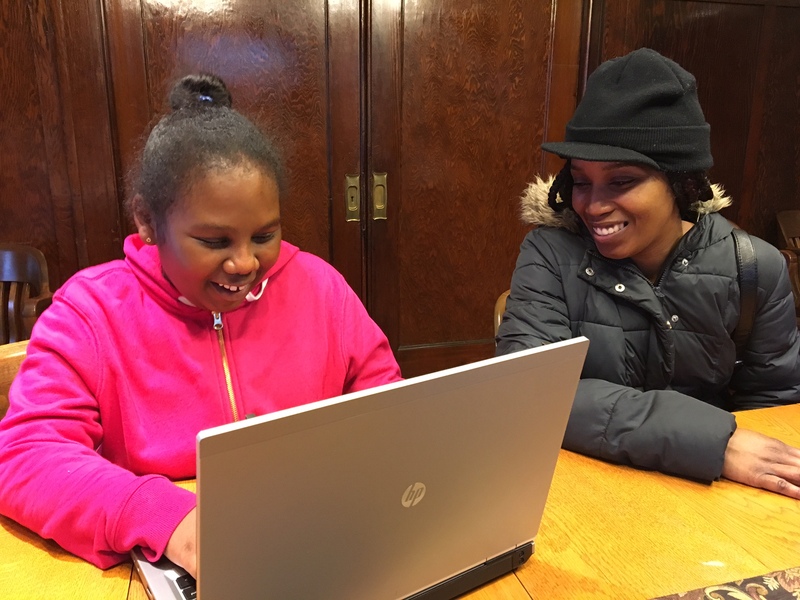 Since receiving his new laptop, Adrena remarked that Joseph has been in to the community center every day to work on it and she has noticed him become much more in tune with completing his homework. 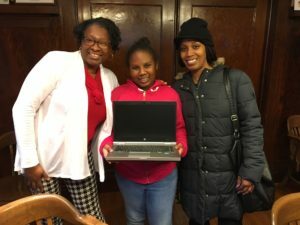 All of the staff members who read Takara’s and Joseph’s letters congratulate them on their new computers. 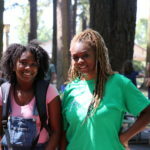 PCRI staff look forward to reading more of Takara’s writing and seeing Joseph graduate in a few years from Grant High School. 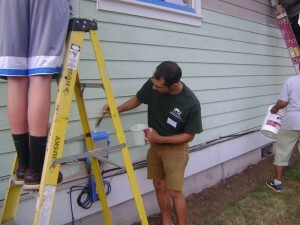 Working side-by-side with schools, government, and non-profit partners, Comcast has connected more than 750,000 families—over 3 million low-income Americans—to the power of the Internet in their homes. 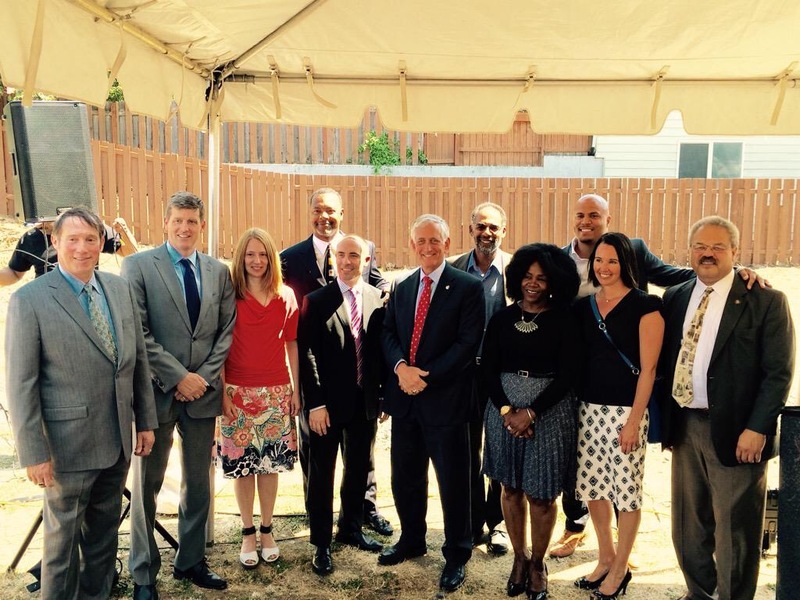 This program has grown to be Comcast’s largest and most successful community investment initiative. 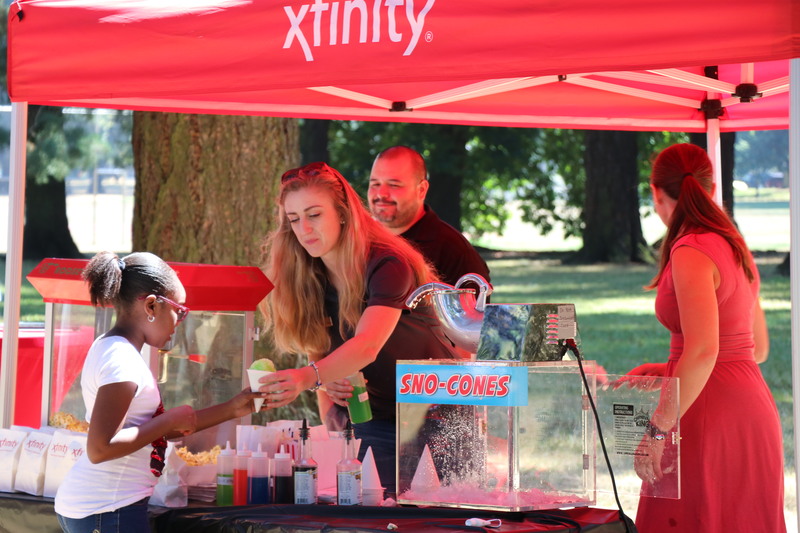 Since 2011, Comcast has built a network of over 2,000 volunteers and over 9,000 non-profit and educator partners to help spread the word about Internet Essentials. All told, Comcast has provided more than $300 million of support for digital literacy training, benefiting over 4.4 million people. 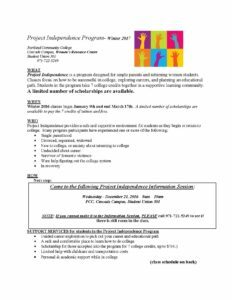 The Women’s Resource Center at Portland Community College’s Cascade Campus has a limited number of scholarships available through its Project Independence program. 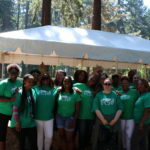 This program is designed for single parents and returning women students. 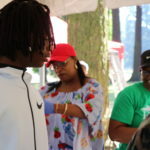 Classes focus on how to be successful in college, exploring careers, and planning an educational path. 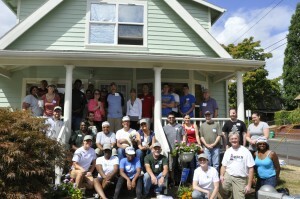 Students in the program take 7 college credits together in a supportive learning community. 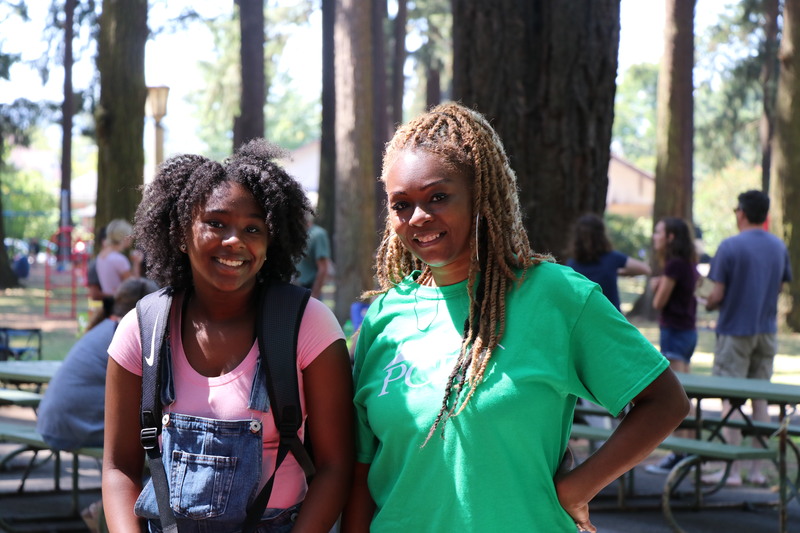 “We’ve had great success with the program getting women back in school and on a career path,” said Dr. Karin Edwards, Cascade Campus President and PCRI board member. Class space and scholarships are still available, but time is running out to enroll in winter classes, which start January 9. Please join an information session Wednesday, December 21 from 9:00 – 10:00 a.m. If you cannot make it to the Information Session, PLEASE call 971-722-5249 to schedule a personal appointment. The Winter 2017 classes begin January 9 and end March 17, 2017. Click on the image above for more information and to download a full flyer. Stop doing racist stuff (Pretty simplistic, she adds). Stop leaving the burden of figuring it out on people of color, we’re tired. Use typical problem solving skills and apply them to coming up with solutions like we do in other spaces that require critical thought. Know true history and how it impacts public policy today. Disparities are a good indicator of flawed policy. 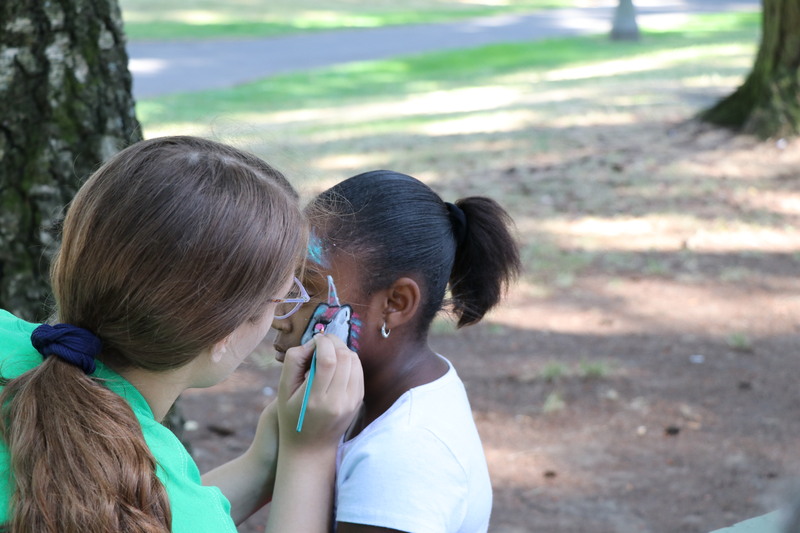 Don’t marginalize or dismiss individuals’ expression that racism is occuring. Try to understand. Be aware of micro aggressions; understand how bike lanes highlight gentrification and the resentment that displaced communities feel (5b: Understand the visceral response of a black man responding to your sniffing dog; it correlates to dogs being used historically to brutally attack them). Be aware of implicit bias’ stop locking your car doors in front of your children in “certain” parts of town. Stop clutching your bag tighter or crossing the street when black individuals walk behind you. Build authentic relationships with black people, if you been invited to their home or discussed racism with them, they are not your friend. Finally, stop being silent, silence is a action, use your voice. I was awe struck at the number of voices that fell silent as black men and women are being killed unlawfully: silence from organizations, silence on social media. Acts of violence have plagued our nation over the past few weeks. We are still mourning the loss of Alton Sterling and Philando Castile by the hands of police as we mourn for the fallen officers who served in the Dallas and Baton Rouge Police Departments. 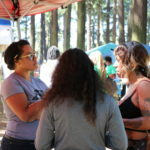 In the midst of the racial and political turmoil that is continuing to bubble to the surface, the common question from white allies and others in the struggle for racial justice is, “what can I do to effect a change in racial equality in my community?” Join us as we discuss personal and professional solutions on White people’s role(s) in advancing racial justice. 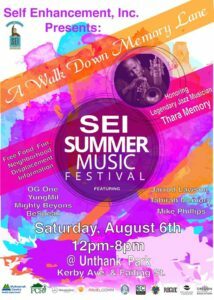 PCRI Board and Staff are excited to participate in several festivals this August: the SEI Summer Music Festival, the Alberta Street Fair, and the 2016 Soul Stroll. 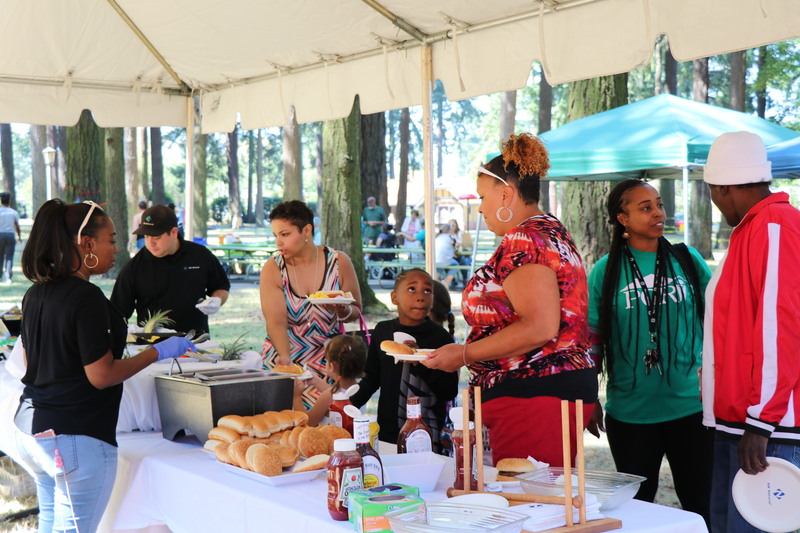 We welcome residents and community members alike to join us at the festivals, several of which have opportunities to learn more about PCRI, our developments and homeownership programs, as well as employment opportunities. 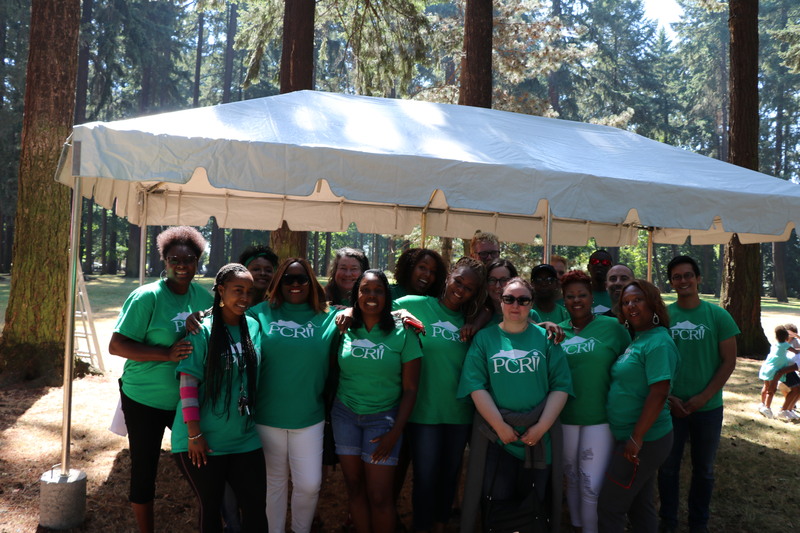 Saturday, August 13, 2016, is the 19th Annual Alberta Street Fair, and PCRI will be there! 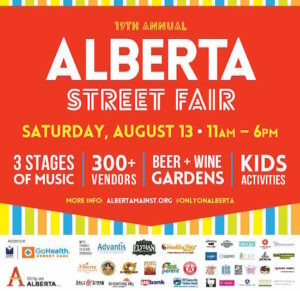 The Fair, hosted by Alberta Main Street, “offers an eclectic mix of activities and events that could only be found on Alberta Street”. 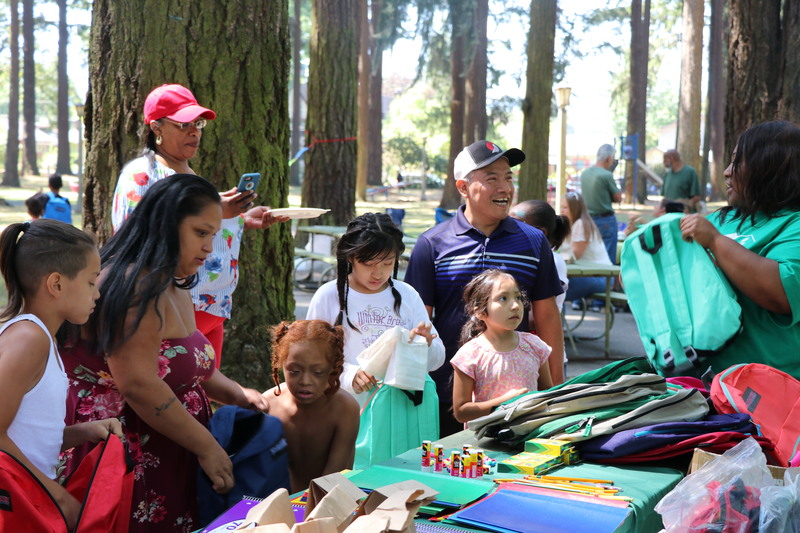 It is one of Portland’s most popular fairs, drawing over 25,000 people each year who attend to see the best of the Alberta Street community. 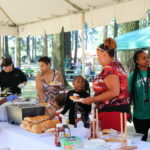 In addition to exhibitors like PCRI, the event is for fair-goers of all ages and features entertainment, music, vendors, food and drink. 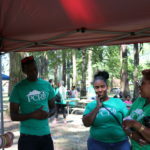 PCRI gives special thanks to Brooks Staffing for donating the exhibitor space PCRI is using at the fair! 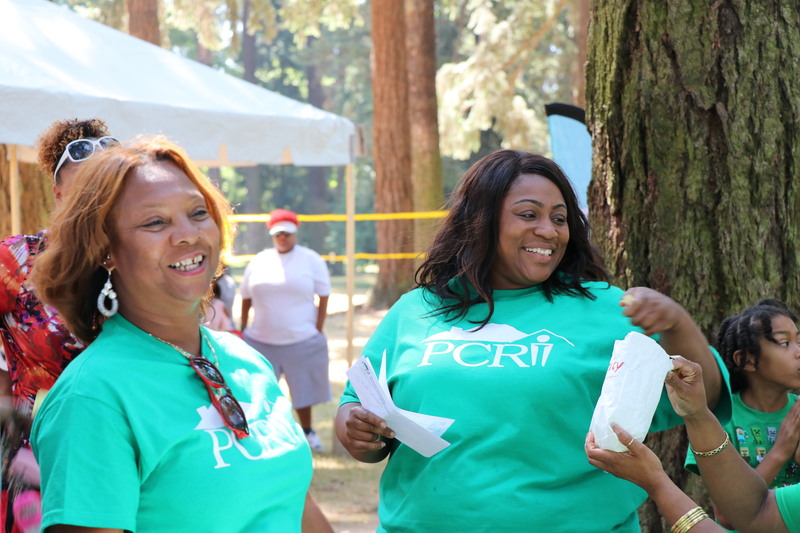 PCRI staff are also excited to participate in the 2016 Soul Stroll on Saturday, August 20. 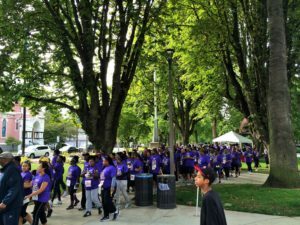 The wellness walk, hosted by the African-American Health Coalition (AAHC) helps raise awareness of health disparities among the African American Community, and raise funds to sustain the AAHC physical activity program. Grand Marshal Cathy Mayes will kick off the 2.5k and 5k walks. Afterwards, the Soul Stroll will feature free food, music, dancing and more. 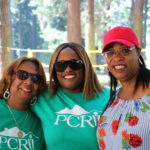 Interested in joining PCRI or volunteering at any of these events? 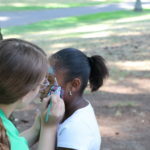 Follow the links for each event or email us for more information! 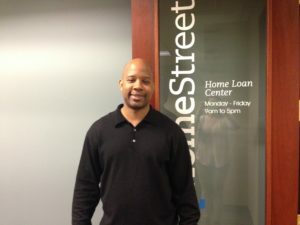 PCRI has been working with valued partner Qualen Carter, loan officer at HomeStreet Bank, since 2014. 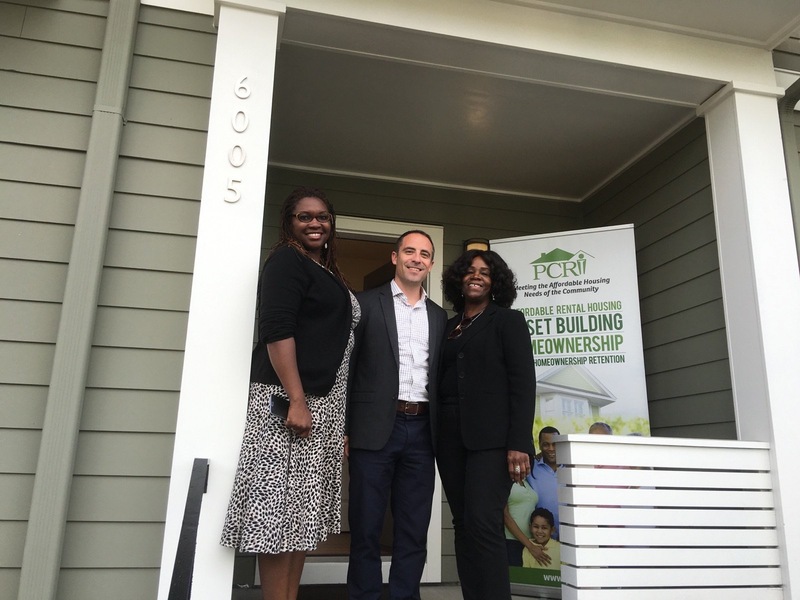 He has helped many of PCRI Homeownership Program clients to find appropriate home financing, guiding them through the complexities of the mortgage lending process with a level of care that is distinctly unusual in his field. 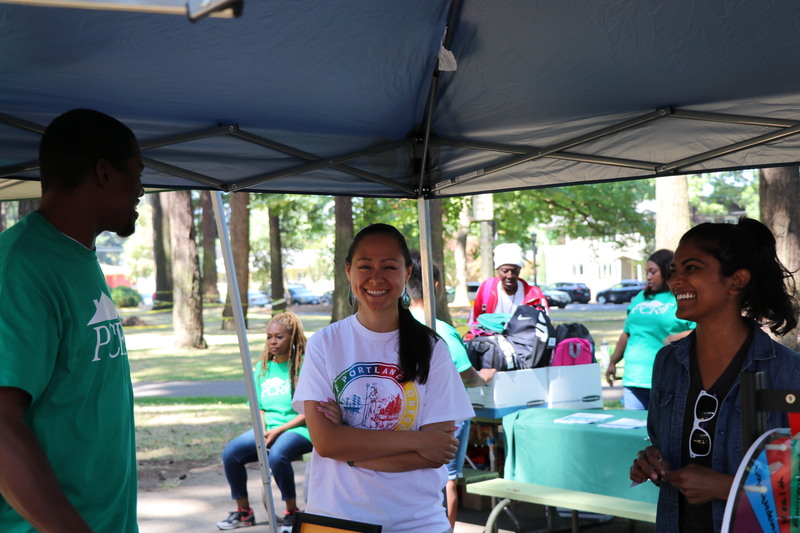 Qualen is a tireless and resolute advocate for first-time homebuyers; his approach to his work is rooted in his deep commitment to his community, and in his belief that opportunities for homeownership should be made accessible to all. He says that most of all he wants his clients to know homeownership is for them. 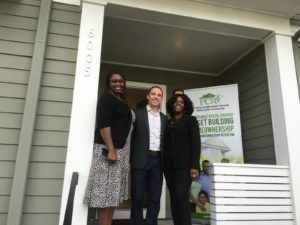 That message is particularly meant for African Americans, who have historically been denied the opportunity to own homes through exclusion from the mainstream mortgage market, redlining, predatory lending practices, and other forms of discrimination. 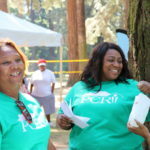 As an African American loan officer, Qualen knows that it’s powerfully important for clients of color to see him — someone who reflects their identity, someone who is intimately familiar with their community — in order to gain a sense of recognition, and a degree of confidence that they will be welcomed and understood. Qualen’s mission-driven approach runs counter to the profit-driven business model that governs much of the financial sector. 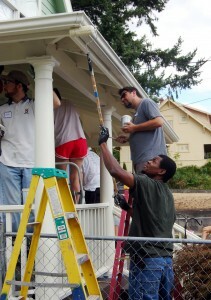 He highlights what he sees as the huge disparity that exists in the industry based on a borrower’s income — whereas financial institutions ‘roll out the red carpet’ for wealthy buyers (in terms of lower interest rates, more leniency around requirements for debt-to-income ratios, and more), moderate-income buyers struggle to find affordable products. While Qualen shares that he’s had to take some losses in order to do his work with the level of care and integrity this is his trademark, the opportunity to help families get into their first home is well worth it. 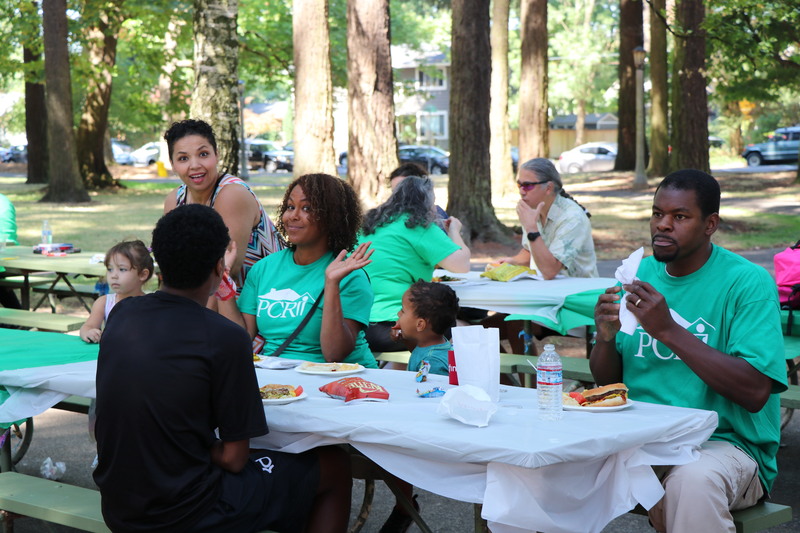 Qualen cobbles together all possible resources in order to make a loan work for clients, utilizing programs like the Mortgage Credit Certificate, Oregon Bond, Down Payment Assistance Loans and Individual Development Accounts (the second two are available through PCRI). If there was ever a doubt, he wants his clients to know that he’s “grinding just as much as they are” — he’s prepared to advocate and work hard on behalf of deserving first-time homebuyers. Get prepared. The importance of having a budget (that you actually follow!) and a regular savings practice cannot be overstated. 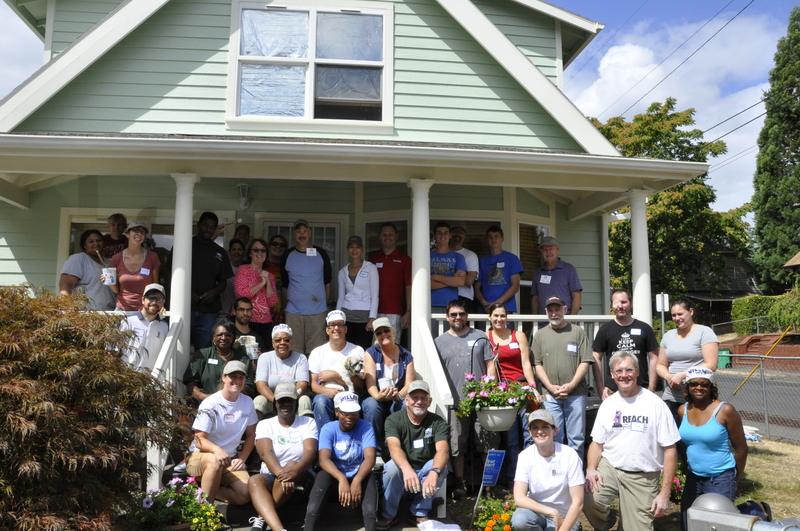 They are the building blocks of successful and sustainable homeownership. 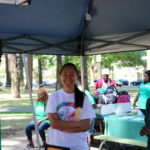 Connect with a homeownership counselor (come see Ted, our Homeownership Program Coordinator here at PCRI!) to evaluate your readiness before meeting with the folks who are trying to sell you something. Ask questions. It’s important to have a full and clear understanding of the home purchase process, so that you can know what to expect from each individual or institution with which you interact. The more questions you ask, the better. No amount of information is too much information when closing a loan. Work with people you trust. Find a counselor, realtor, and lender that is available to you and who is transparent with information. You want to be sure that the professionals in your corner will advocate for you and prioritize your best interests. Take your time. Now might not be the right time for you to buy a home — and that’s okay! Take the time you need to get your budget right, to build or repair your credit, and to accumulate some savings. Take the time you need to get yourself in the best possible position to buy — it will be worth the wait! 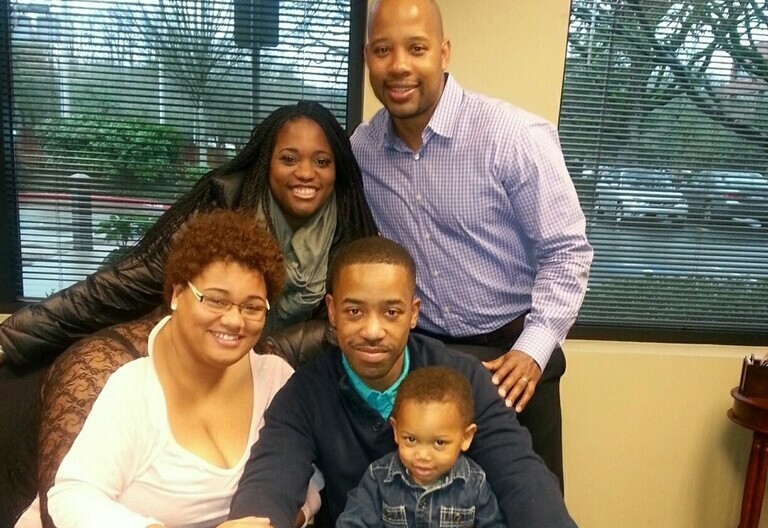 Qualen’s passion for working with first-time homebuyers, his deep commitment to his community, and his true industry expertise make him an invaluable partner to our organization and the individuals and families that we serve in our Homeownership Program. We are proud to partner with Qualen, and grateful for his work. 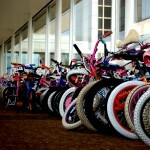 Portland youth lined up for their pick of hundreds of bikes at the Community Cycling Center Holiday Bike Drive, Sunday, December 6, 2015. 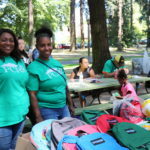 PCRI youth and other low-income children rode away from the event with a donated and refurbished bicycle, as well as free helmets, equipment and hands-on bike training. 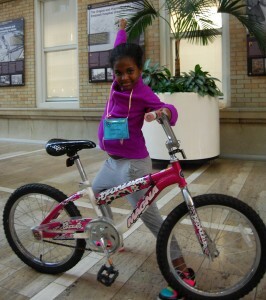 For many kids at the bike drive, this was their first bicycle and an exciting early holiday present. 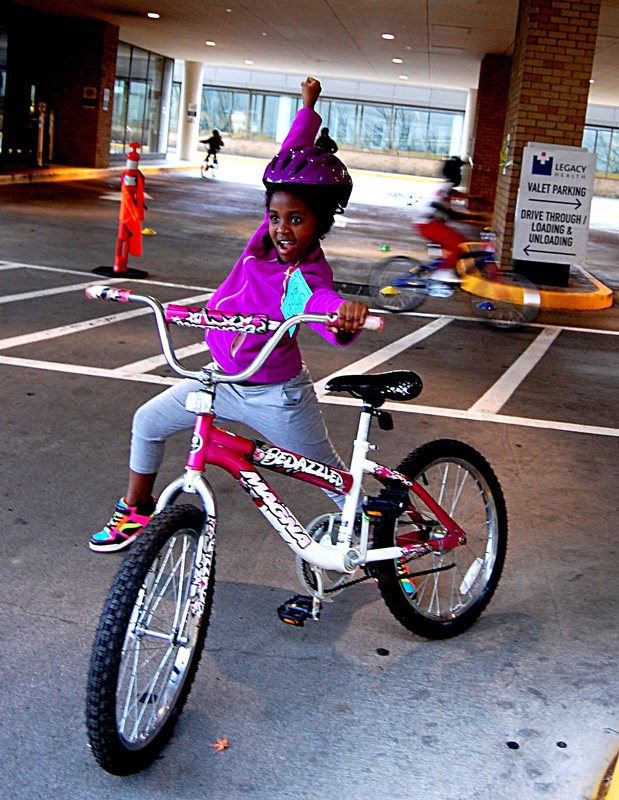 Hermela, a PCRI resident, had an amazing time playing all the games, choosing her new bike, and riding it for the first time. 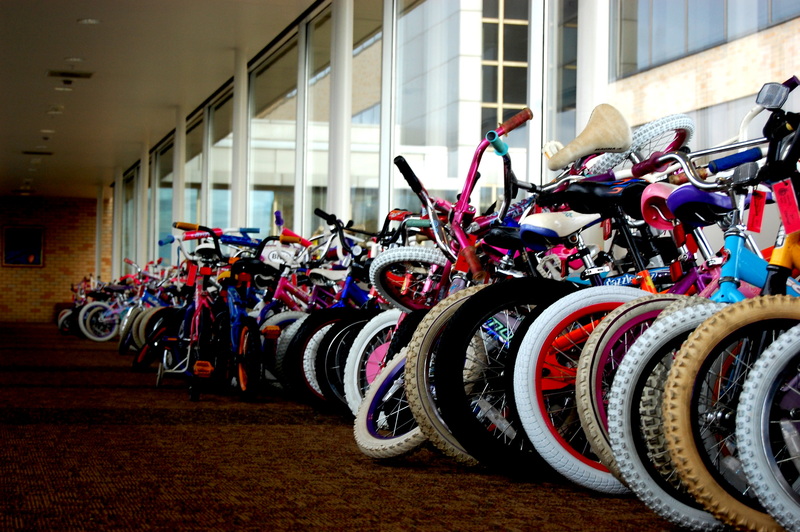 PCRI was one of many partner agencies that referred families to the Bike Drive. One parent was so thankful for this opportunity, noting that with such a tight budget Christmas presents are in question this year. 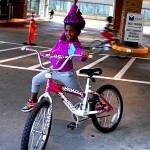 Thanks to Community Cycling Center, partners and donors, the kids are ensured gifts under the tree. 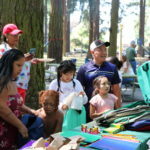 Each bike has an estimated value around $50, and with many participating families having multiple children, the benefit and opportunity of the bike drive adds up quickly. 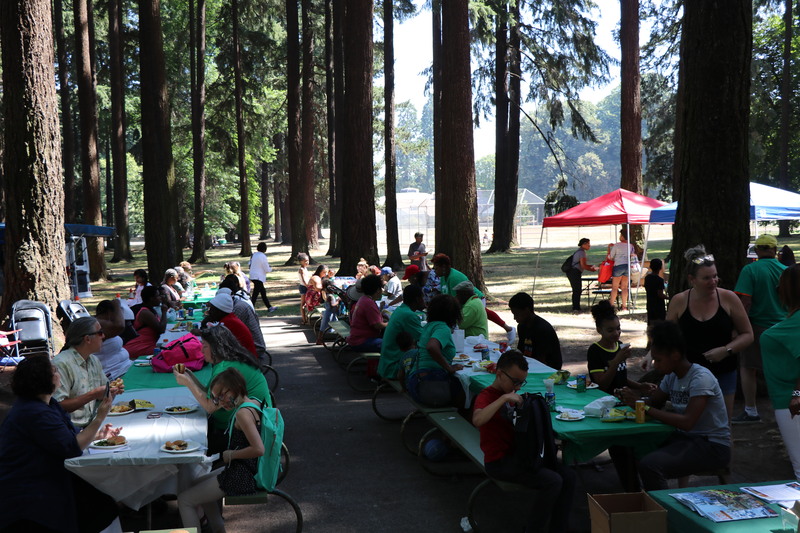 In addition to youth receiving a new bike, PCRI residents were at the bike drive serving the community. 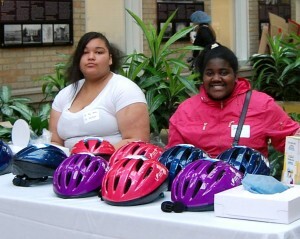 Jericho has been interested in volunteering and helped give out helmets during the event. 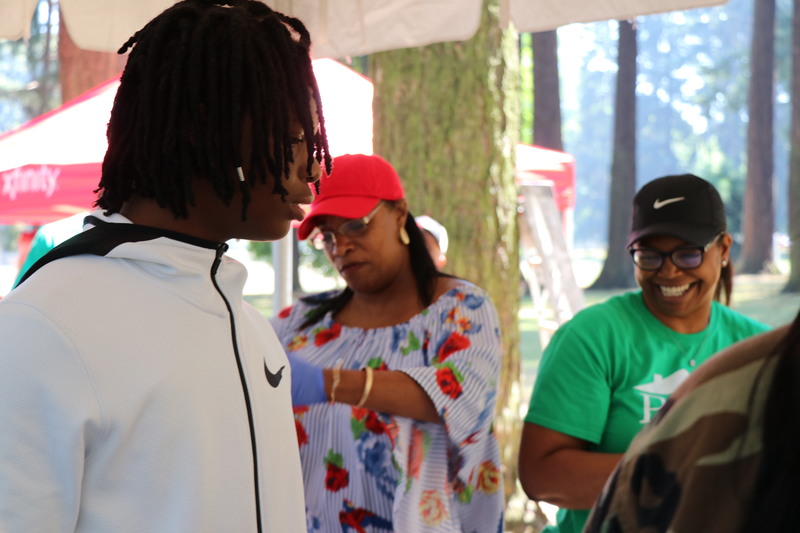 Each youth receiving a bike at the bike drive received a free helmet fit to size, as well as safety lessons and bike training to develop skills with their new bike. 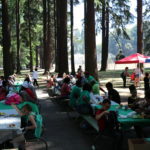 Another PCRI parent was not only impressed by the amazing set up and knowledge of the staff and volunteers, but also grateful for someone else telling their kids to be safe, saying, “Parents can seem like nags about safety, so it’s good that the kids are hearing it from someone else this time! This helps!” The parent noted that they wanted the bikes to be a secret for Christmas but in the end was glad to bring their kids to such an informational experience. PCRI staff member Kirk Rea helped families register them for the bike drive and brought his camera to the event to capture it in photos. 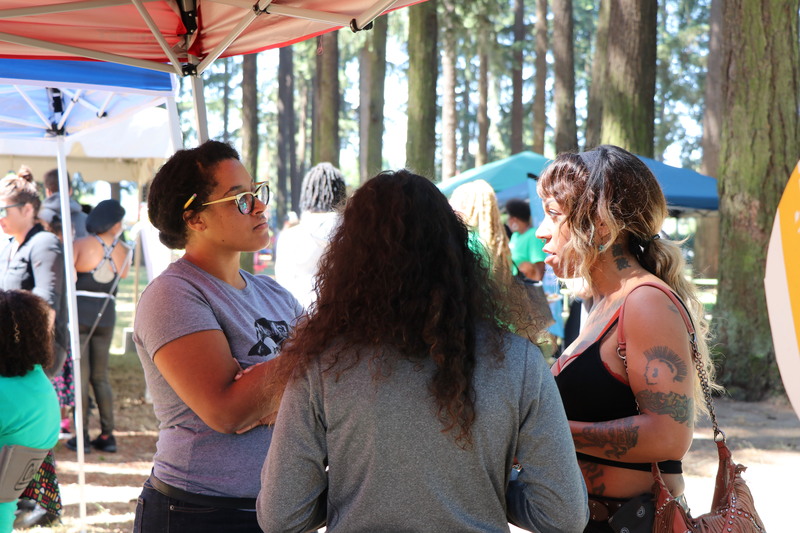 It was “probably one of the cutest and most radical events I’ve been to,” he said. 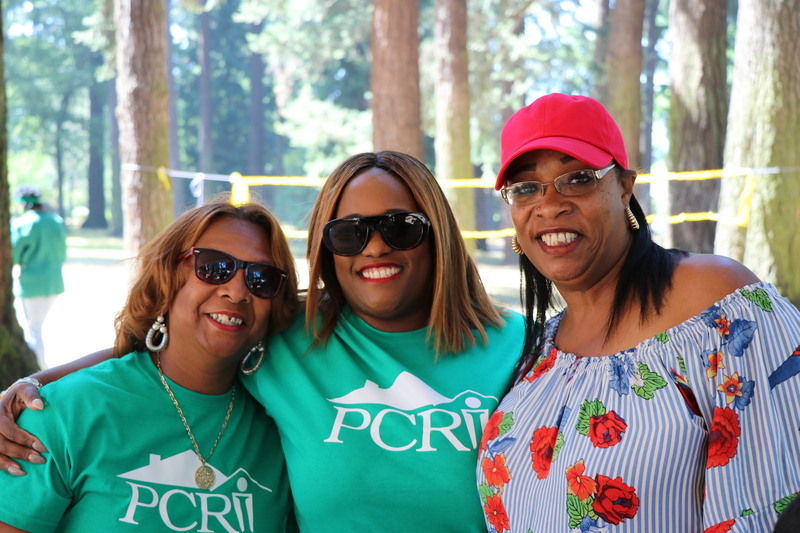 For residents interested in connecting to similar resources, keep an eye on PCRI’s Programs page, contact a Resident Services Coordinator, and also follow us on Facebook, where we regularly share resources and opportunities. 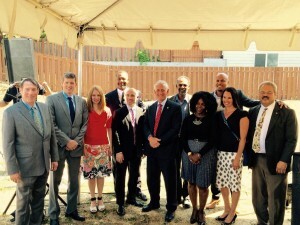 At an August 17 event, Portland Mayor Charlie Hales and Commissioner Dan Saltzman announced the selection of a PCRI-led team to develop the former Grant Warehouse site. 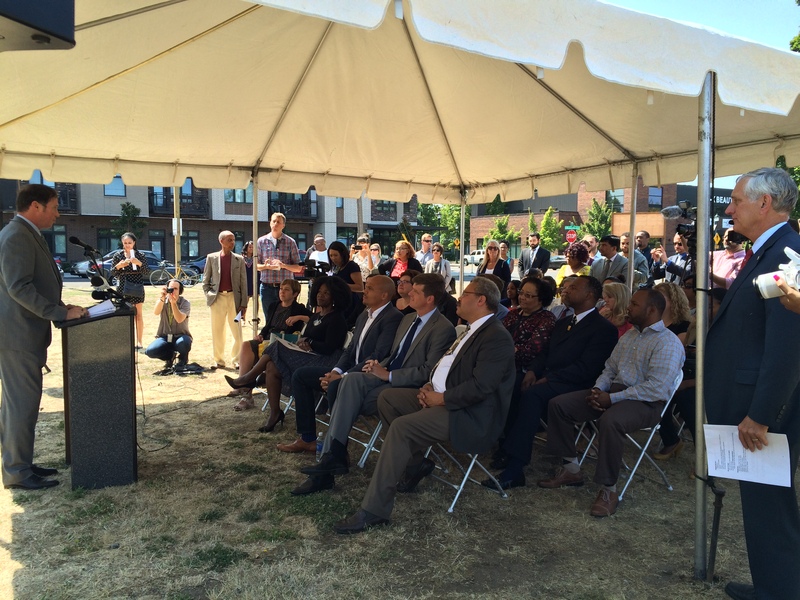 The site, located on NE Martin Luther King Jr. Blvd, between Cook and Ivy streets, is envisioned with new affordable rental housing and community-serving ground floor commercial retail space. 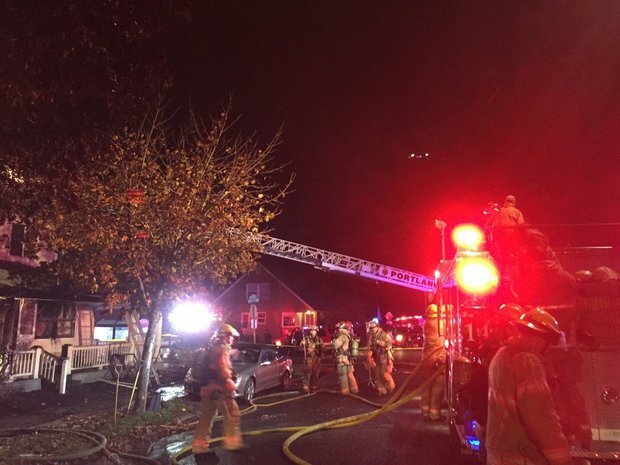 PCRI and our project team, including co-developer Gerding Edlen, general contractor Colas Construction, and Carleton Hart Architects, were selected following a Request for Qualifications issued by Portland Housing Bureau. The RFQ served to identify the development team which could best meet the goals of Housing Bureau’s N/NE Neighborhood Housing Strategy and develop a project which would involve and benefit the Northeast Portland community as well as its its historically African-American residents. 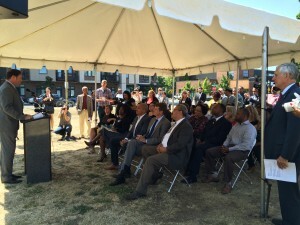 The announcement about the development team for the Grant Warehouse site was one of two cornerstone projects highlighted at the public event, held at the site of the former Grant Warehouse. Colas Construction and Majestic Realty will develop a new commercial project a short distance away at NE Martin Luther King Jr. Blvd and Alberta Street. That project will feature a grocery and other commercial retail space. 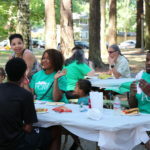 “Through their focus on commercial activity and affordable housing, both projects will add to the vitality and diversity of the community, and will serve to underscore our commitment to this vital section of Northeast Portland,” said commissioner Saltzman in an email invitation for the event. “This is a happy, long awaited day,” said Mayor Charlie Hales. For continued information about the Grant Warehouse redevelopment and project updates, visit pcrihome.org/grant-warehouse or follow PCRI on Facebook.